Acrylic handle 10g/5.07 filament. 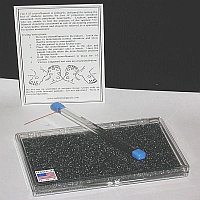 The diabetic neuropathy protective sensation tester. 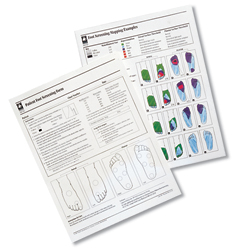 Record physical findings by coloring the areas of different sensory levels in the foot illustrations.This gives a clear graphic chart of the client's sensibility. 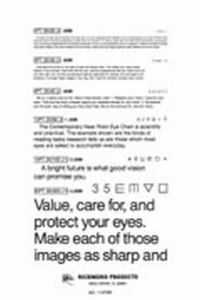 Includes one color mapping sample sheet. 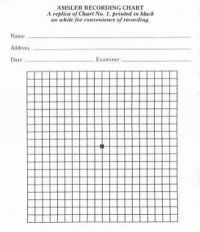 Foot Screening Pad has 100 forms. 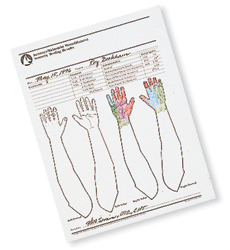 Record physical findings by coloring the areas of different sensory levels in the hand illustrations. 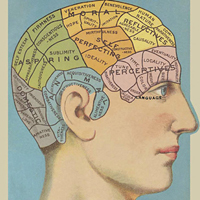 This gives a clear graphic chart of the client's sensibility. Each pad has 100 forms. 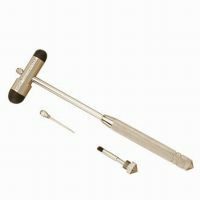 This hard to find item is ideal for quantifying neuropathic sensory loss as well as characterizing parietal lesions. (It is the perfect stimulus for testing the sign of Babinski, palmomentalis and abdominal reflexes) Fits easily into one's pocket. 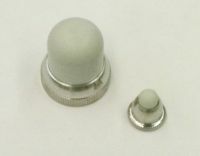 The tips are straight, not curved, to avoid catching on clothing. 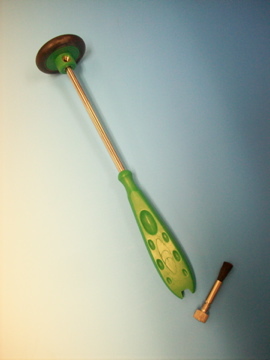 Two point discriminator with straight non catching tips combined with a sensory wheel. 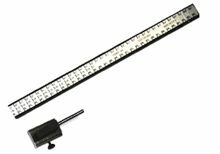 Flat 300mm rigid bar with cm scale for measuring distances. 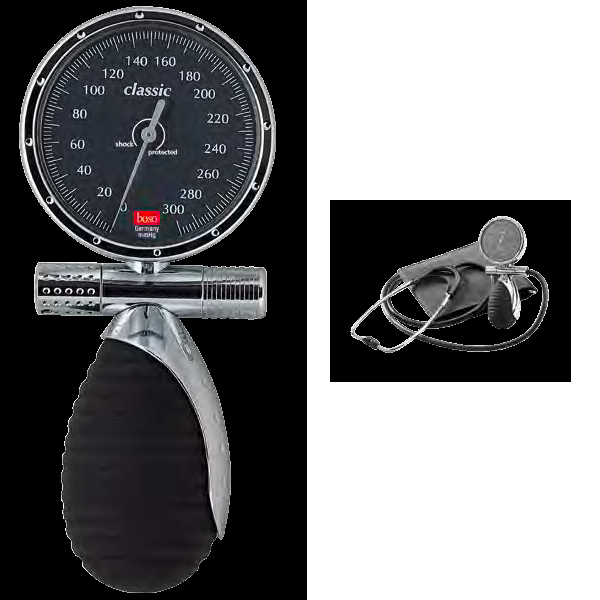 It features a swivel for attachment of the Bi-Level Inclinometer for measuring angles of the extremities and thoraco-lumbar spine rotation in supine position. Reliable and clear acoustic response and light weight combine to make this an ideal entry-level instrument. Additional colors available upon request. Seafoam Green, Pink, Burgundy, Caribbean Blue, Lilac, Ceil Blue. Allow more shipping time for these colors. 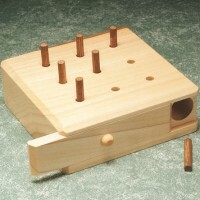 Hardwood 9-hole peg board game is ideal for finger dexterity exercises. 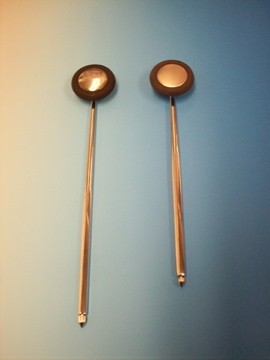 Highest quality promotional tuning forks in A440hz, an otology standard and international orchestral pitch. Variety of labeling and packaging options. Please inquire. 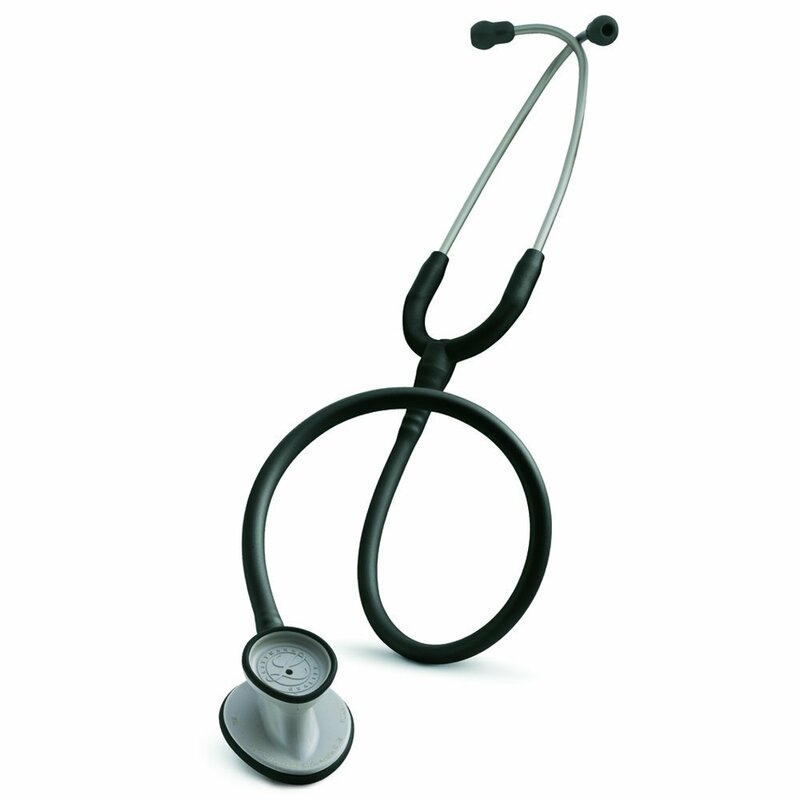 Highest quality stainless steel A440hz, an otology standard and international orchestral pitch. Compact, handheld unit features large digital display for easy reading. Store measurements with the hold button, and review maximum, minimum and average values. This full featured unit reduces examination time and enhances the objectivity of measurement and documentation. Supports range of motion evaluation as described in the AMA Guides to the Evaluation of Permanent Impairment. Inclinometer comes with built-in wireless transmitter to optional computer interface. Digital Inclinometer and Companion Unit. Also comes with case and connecting cable. Two-inclinometer technique and procedure is well defined in the 5th Edition of AMA Guides*. 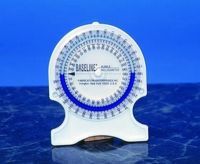 Dual Inclinometer contains modern features that simplify measurements and increase objectivity. 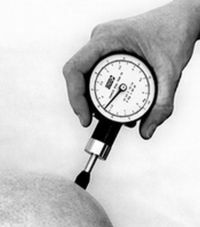 Pressure algometry, a measure of localized pain in muscle, joints, tendons, ligaments and bones. Fibromyalgia and various other rheumatological conditions. 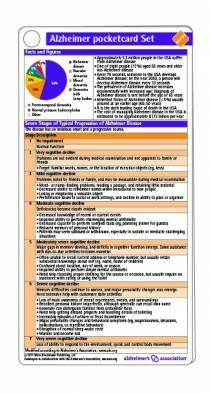 The Alzheimer pocketcard Set covers essential topics related to Alzheimer Disease including diagnosis, differential diagnosis, clinical manifestations, H & P exam, recommended lab and imaging studies and therapy. 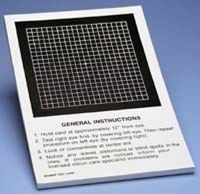 The durable Amsler Grid Eye Test Cards are the size of regular playing cards. 10 cards. 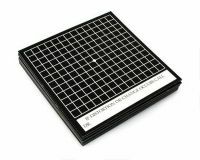 Amsler grid pad for testing and monitoring macular problems. 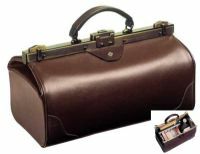 Ideal for patients to take home. Heavy, non-wrinkle paper. Pad of 50 sheets. 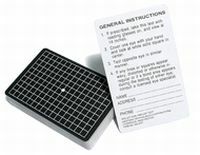 Durable styrene card with amsler chart on front and near point acuity chart on the back. 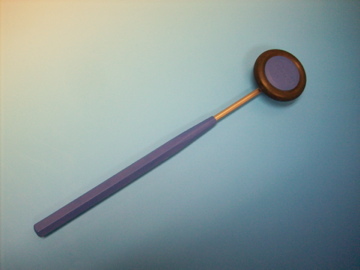 Babinski Reflex Hammer with Green Handle. Evaluate 2 point threshold. 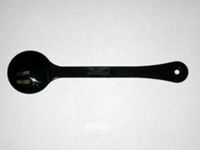 Plastic points minimize influence of temperature. 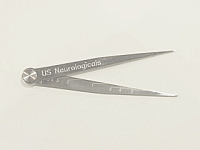 Measures up to 14 cm. Third point permits alternating between single and double point without changing setting. 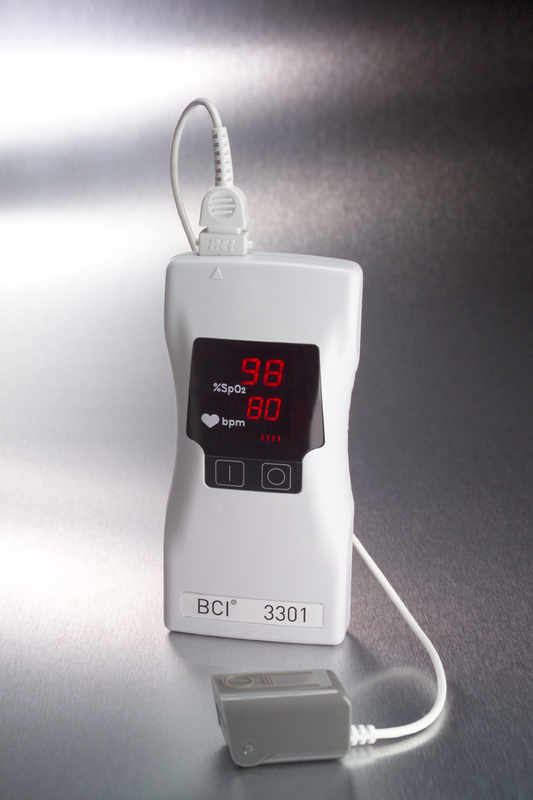 The BCI® 3301 Hand-Held Pulse Oximeter quickly and reliably delivers pulse oximetry wherever spot-checking is needed, including EMS, physicians' offices, outpatient clinics and hospitals. 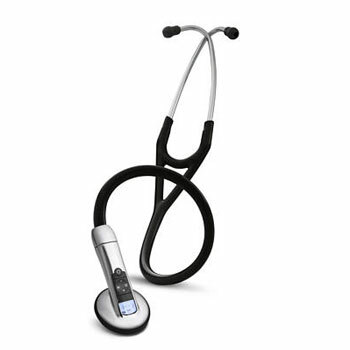 Europes foremost manufacturer of Aneroid sphygmomanometers, Bosch and Sohn of Germany, take blood pressure testing to new levels of simplicity and accuracy. 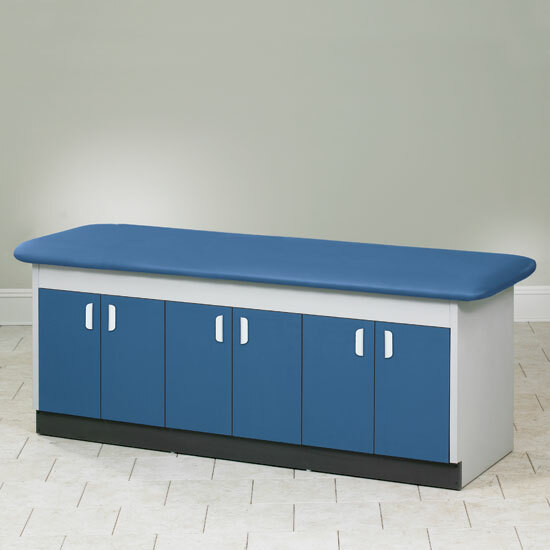 With a complete range of units to suit the requirements of practitioners, nurses and patients alike, the Boso selection caters for all. Scale-125mm diameter, wall model. 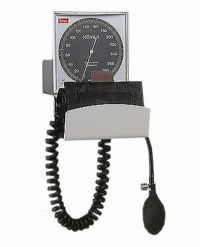 This large aneroid blood pressure monitor designed specifically for use in clinics and practices. 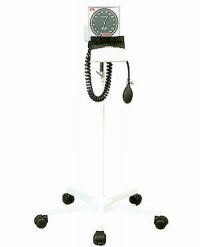 Scale-diameter 125mm, tripod model This large aneroid blood pressure monitor designed specifically for use in clinics and practices. 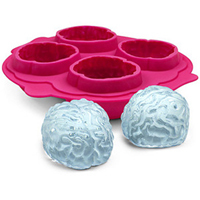 Brain shaped ice cube mold. 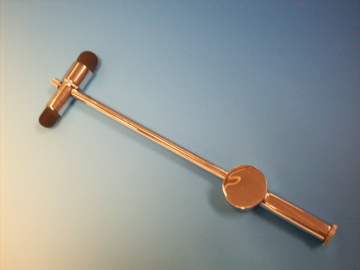 Buck Hammer with extending handle.